How Can I Live Peace? During Libra time, we feel powerful impulses to strengthen relationships and honor our need for justice. Each astrological sign is associated with a phrase, and for Libra that phrase is “I balance.” This energy may be expressed negatively via indecision, inability or refusal to take a stand, or preserving poor relationships at all costs. At its best, though, Libra inspires us to find our center so we can honor both self and other in creative ways and balance all other apparent opposites in life. Imagine that you are peace. You exist as a precious quality of divinity, always available to uplift humanity. By virtue of their souls, human beings can sense you, and with effort and pure intentions they can come to know you as a true part of themselves. You cannot be created, and you cannot be destroyed. You exist, waiting to be recognized, embraced, and known. 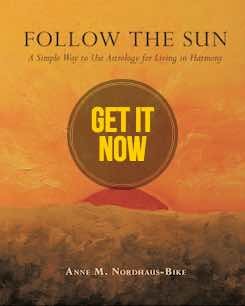 The paths toward you are many, yet the most successful are those of moderation, balance, and temperance. Through the discipline of balance, humanity grows able to recognize you; the wise will see your beauty and cherish your value. Always, you sing sweetly, offering the soul’s song of longing for its dearest love, its ultimate relationship, and its true rest. Now is the time to seek your peace. You already have gifts of an inner self and a natural attraction to spiritual mysteries that allow you to succeed. Along the way, you will face challenges tempting you to fall back into strife, division, and fear. 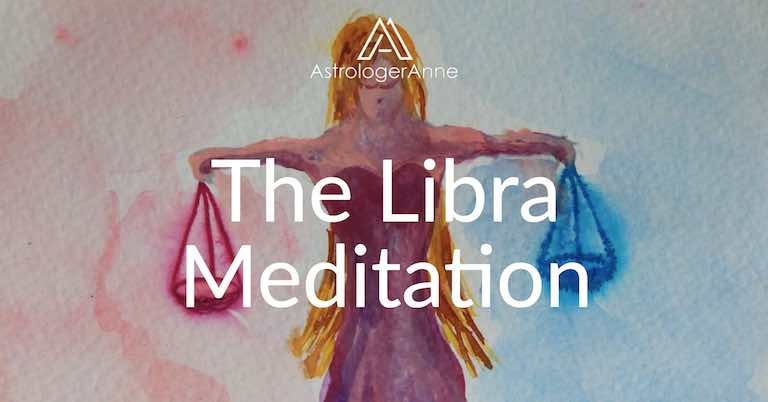 If you will take up the task of living peace, you will come to understand why Libra’s ruler, the beautiful Venus who stirs our hearts to connect with others, was named for the ancient goddess of love.